Want to attend the Olympics in one of the most beautiful countries in the world…how about tour multiple cities and see the beauty of this wonderful country? Oh yeah and in addition to all that soccer players get soccer and futsal training from Brazilian professional coaches? Of course you do! Working with Tetra Brazil tours we have set up a tour for soccer players and people looking to experience one of the world’s largest sporting events in Brazil for Rio 2016 Olympics. 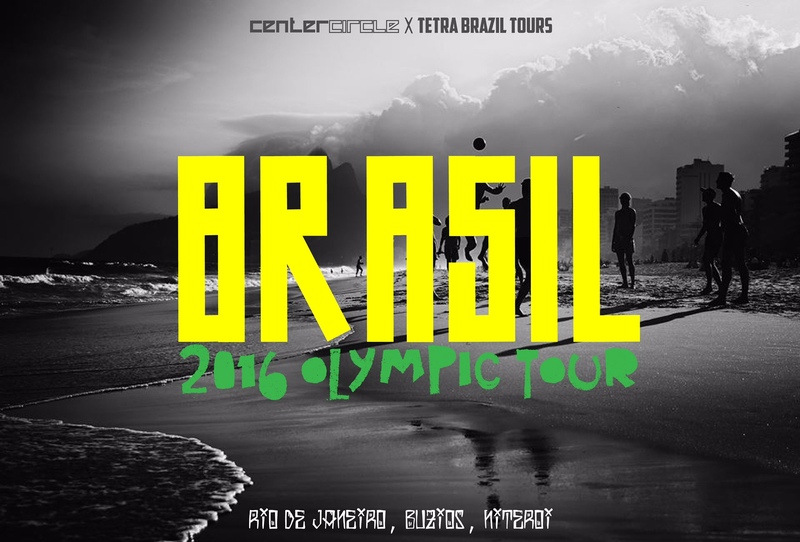 The 12 day tour will take place in Rio De Janeiro, Buzios, and Niteroi. Participants will fly into Rio and then be immediately transported to Buzios, one of Brazil’s little secrets. There we will relax on it’s many beaches, get soccer/futsal training, tour the beaches, islands, and culinary delights of this magical little town. We will do this for 3.5 days and then head to TROPS in Niteroi right outside of Rio De Janeiro. TROPS is an athletic/soccer training facility that will host us for the other 6.5 days we will make trips into Rio to watch the Olympic soccer games, and any Olympic events participants want to get tickets for. During the stay at TROPS soccer players will also be receiving training daily or 2x a day in some cases. In addition to the Olympics and soccer we will be touring all Rio’s famous tourist attractions (Christ the Redeemer, Copacabana, Ipanema, Sugar Loaf, etc).